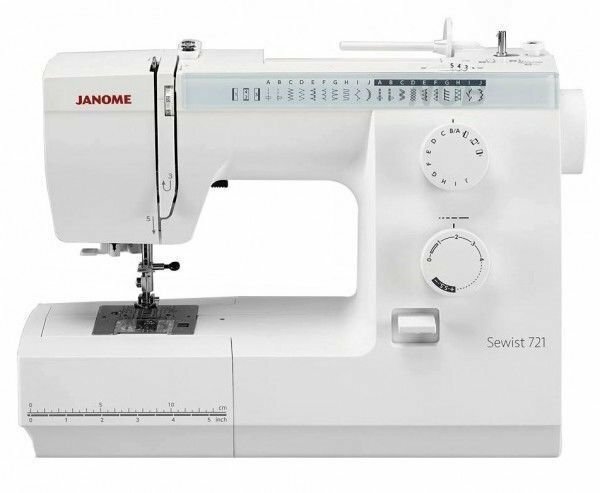 The Janome 721 sewing machine is ideal for the new Age sewer. 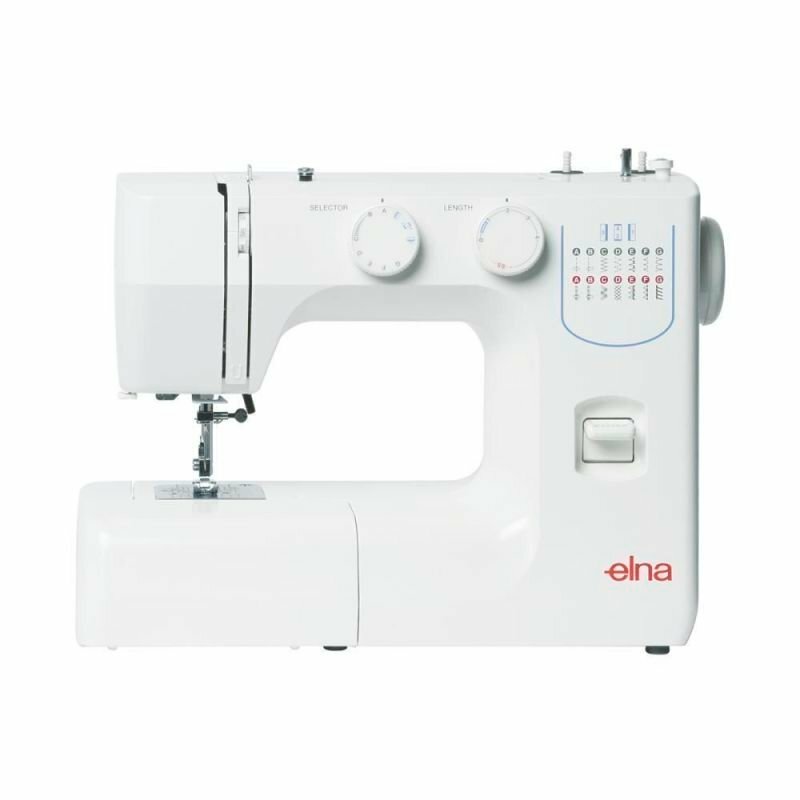 Now you can sew almost professionally and finish garments that you never thought you could. 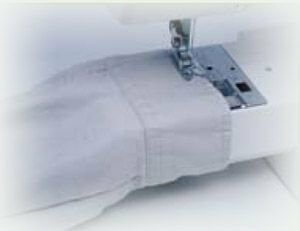 Now you can alter the pressure on the materials as you sew. it helps get rid of puckering. 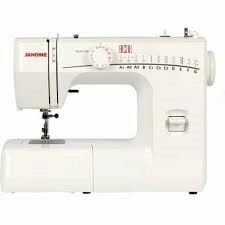 Also ideal for quilters and patchworkers alike. 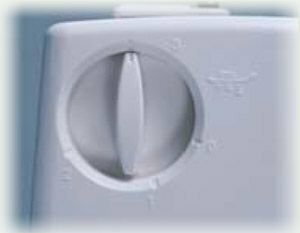 For those fiddly parts. 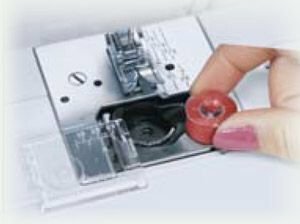 Just pull your threads to the left and you will find your thread cutter built in to the back of the side panel..
Just flip the bobbin cover with your right finger and the plastic cover will pop up allowing you to place your bobbin in the jam proof bobbin holder.